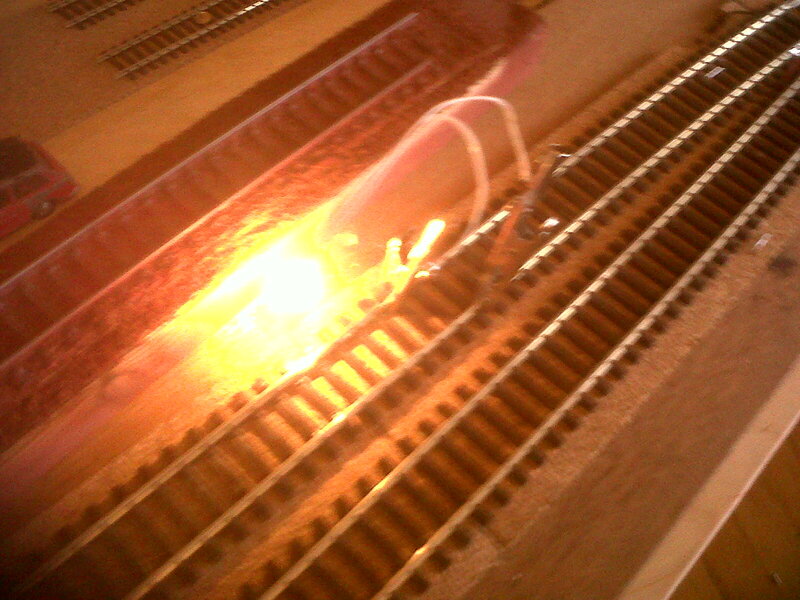 It's very useful to know that electric current is reaching all parts of your railway layout. 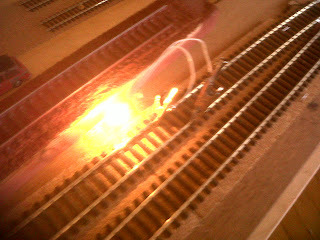 I possess an ammeter but I find it difficult to use a) because its sensors are very pointed probes and one needs two hands to hold both probes against the two rails - and very steady hands at that. Secondly, there are all sorts of settings that one has to choose before one uses it and my understanding of electricity seems to have been left in the school room. I simply don't understand what 9.07896 or 13.6483 means. 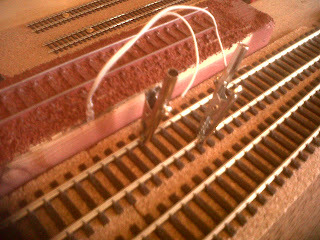 What I want is something that I can attach to the track and gives me an instant readout of number of volts and number of amps available. 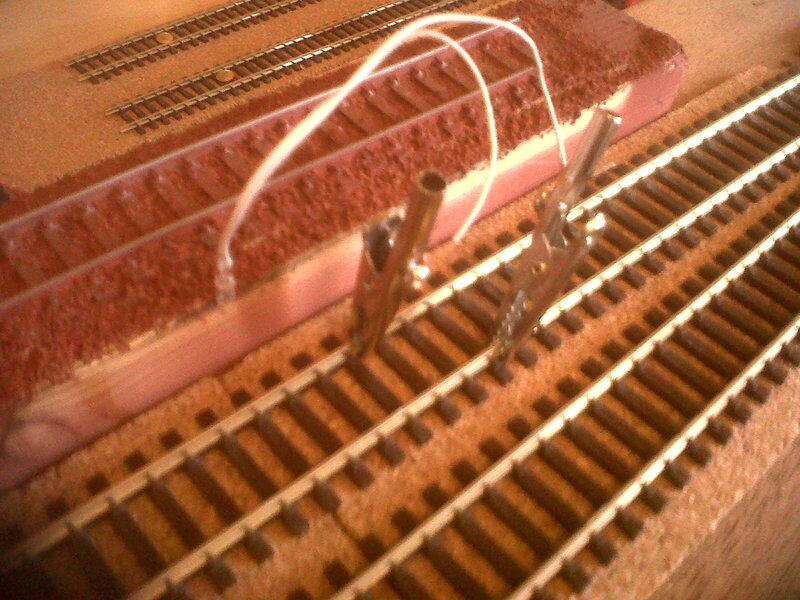 While waiting to find such a simple device, somebody in my local model shop said that what they used was a little 12volt grain bulb (they used to be called pea bulbs, I'm sure) connected to a pair of crocodile clips which one then snapped to each rail. Obviously, no readout is available but the device at least indicates that power is getting through. Sometimes, hip hop and electronic dance music can be almost symphonic in their use of sampling, over-dubbing and synthesized instrumentation. From their CD, 15 Again, the track La Notte by Cassius falls into this category - in my view, a masterpiece.